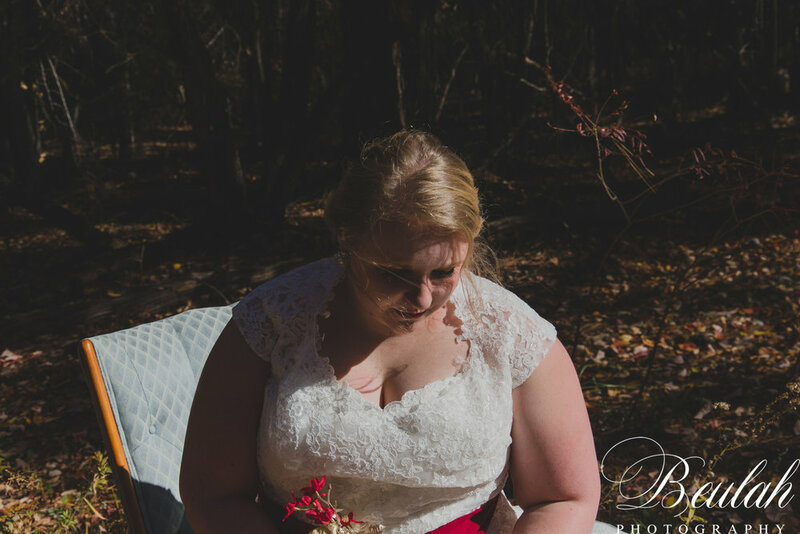 Rebecca's bridal session was the perfect fall day. 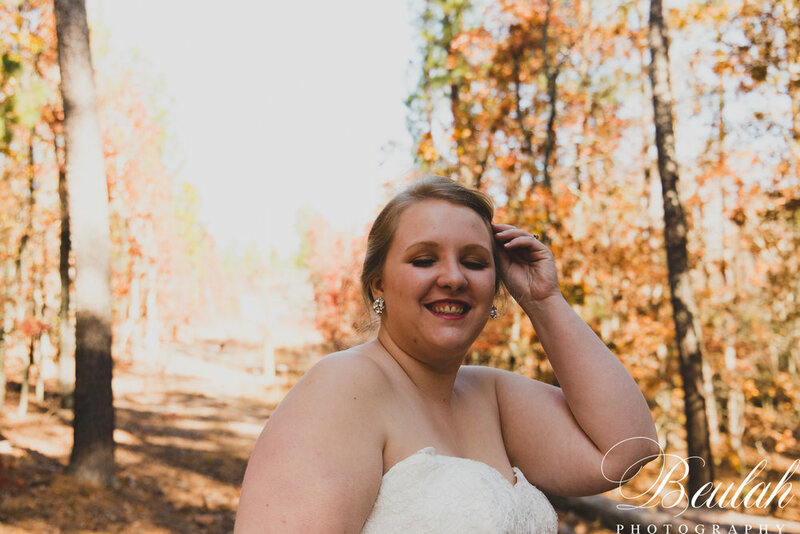 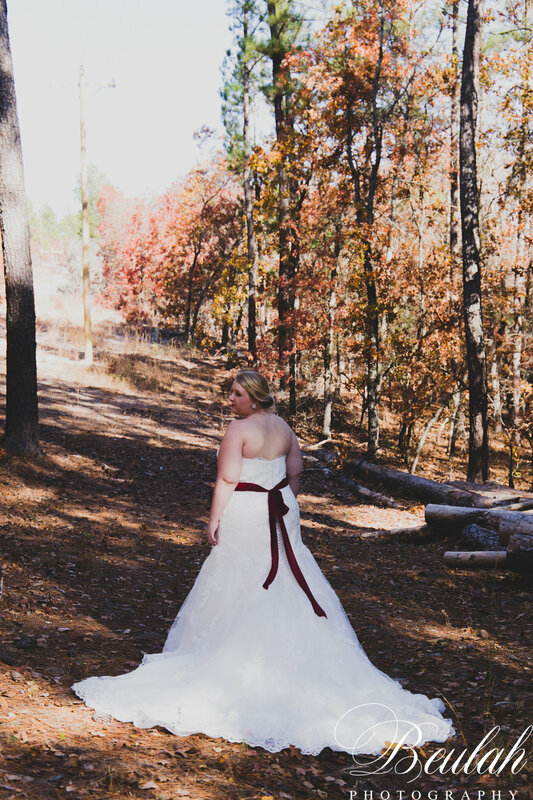 The leaves had changed to gorgeous golds and fiery reds, but in true South Carolina fashion it was warm enough to be out in a sleeveless gown. 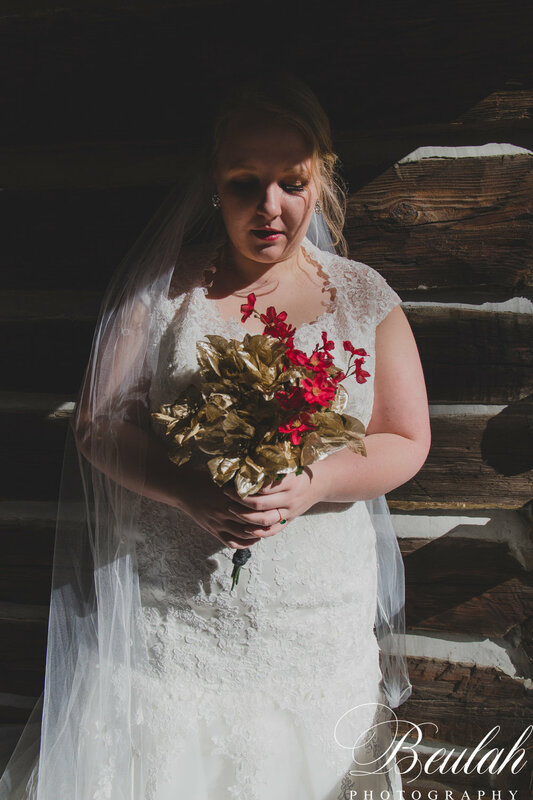 Nature perfectly complimented the maroon and gold of Rebecca & Cameron's wedding later in the year, like everything around her was echoing their love.